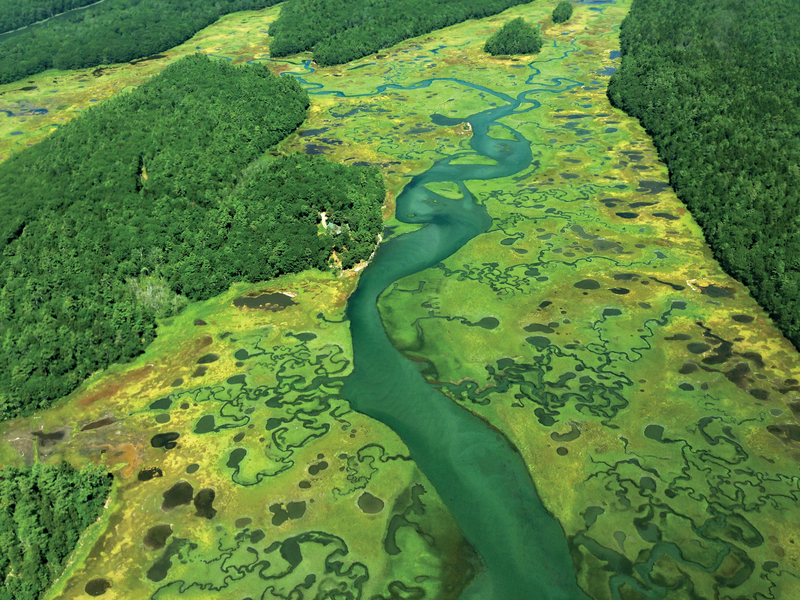 kdb’s Wilderland project grew to include aerial surveys of the region, which contains more than 20 percent of Maine’s tidal marshes. 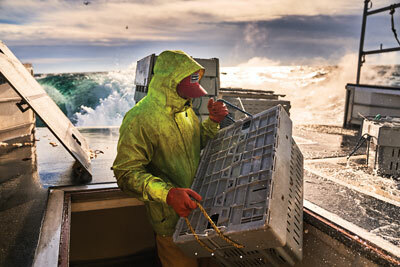 SPURRED BY CLIMATE CHANGE, KDB DOMINGUEZ EXALTS THE KENNEBEC ESTUARY. Grasses on the Morse River salt marsh, near Seawall Beach. Today, art and horticulture remain two of the pillars of kdb’s life — and, well, two out of three ain’t bad. At 58, she is passionate about biosophy, the belief that the divine is found in all of the systems of nature, and she’s prone to name-checking Baruch Spinoza, the 17th-century Jewish-Dutch philosopher and forebear of the Deep Ecology movement, branded a heretic by both Catholic and Jewish authorities. 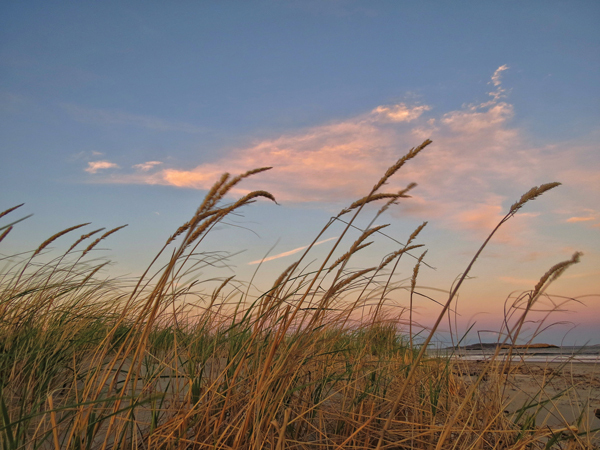 Of late, kdb has been finding the divine in the coastal dunes, salt marshes, and tributary streams of the Kennebec estuary, the great river’s lower watershed. 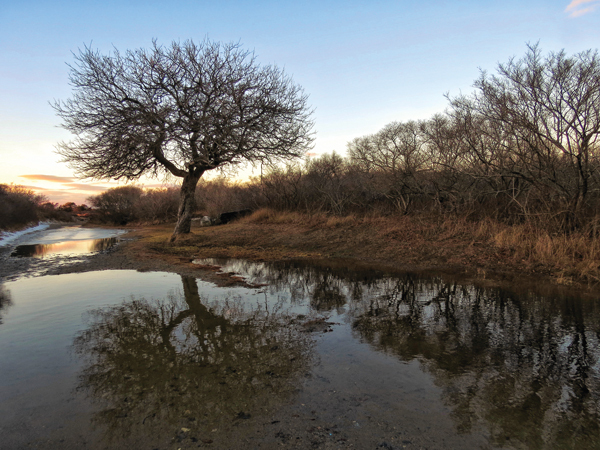 The Bath resident has lived among those streams and marshes for some 17 years, after trading Malibu for the lower midcoast following years of Maine vacations. 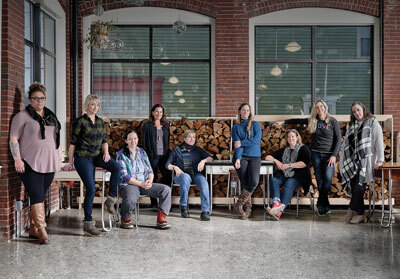 She brought with her a thriving landscape-design business but eventually transitioned to making her full-time living from painting and photography. 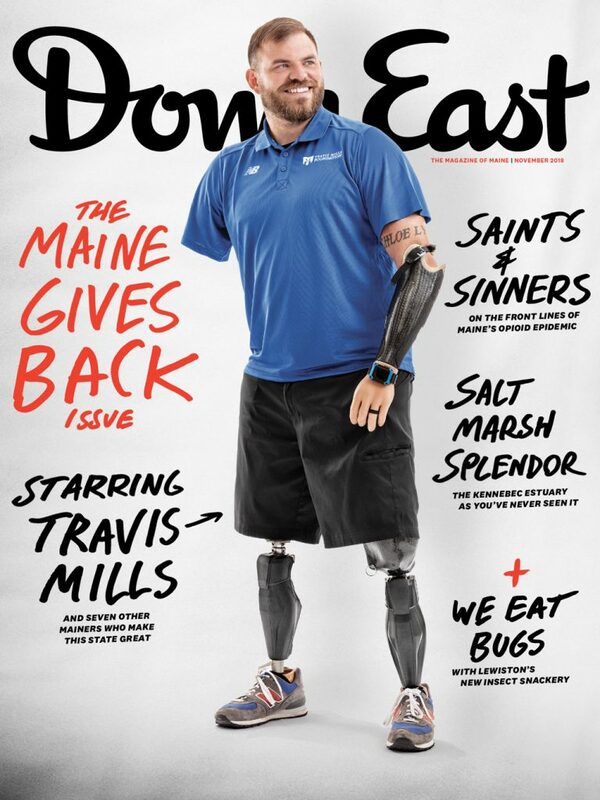 Then, in 2014, kdb read a paper about the rapidly warming Gulf of Maine, published by the Gulf of Maine Research Institute, and an impressive, quasi-scientific, mildly quixotic four-year photo odyssey was born. In its later years, kdb’s project occasionally mission-creeped into adjacent watersheds. 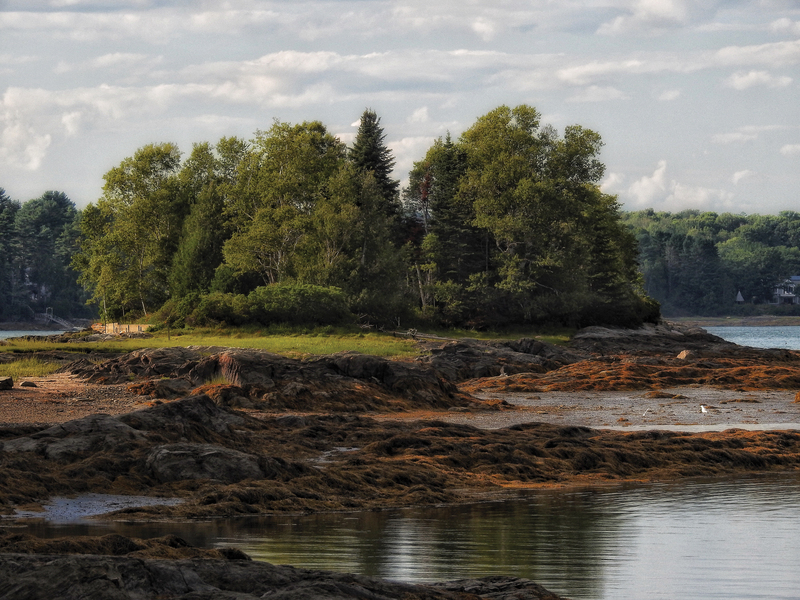 This low-tide shot was taken near Bowdoin College’s Schiller Coastal Studies Center, in Harpswell, where researchers examine the effects of climate change on coastal ecosystems. So kdb rented the upper story of a garage near Popham Beach and designated it basecamp. She plotted out her photographic sites on a series of large USGS quadrangle maps, in order to see that every region of the watershed was represented. 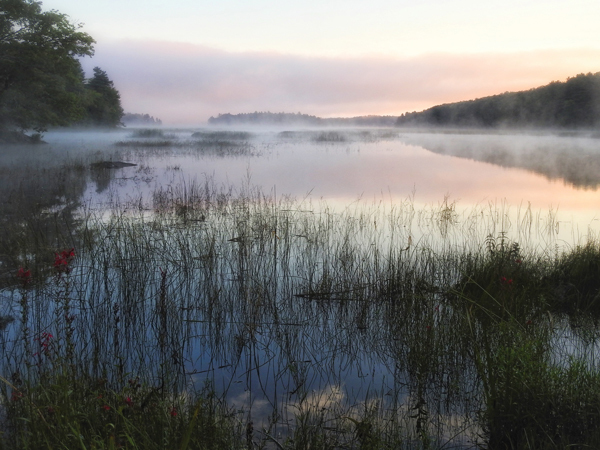 She christened her endeavor the WilderlandMaine Project and committed herself to documenting the region’s landscapes and wildlife every single day for a year. At the end, she told herself, she would have a thorough visual catalog that biological researchers could consult as a kind of baseline study in the decades to come. After a year in the Wilderland, however, kdb found her four-season catalog still felt less than complete. Year One became Year Two. She gave up her rented basecamp but kept up her practice. Year Two became Year Three. She roped in friends with boats and a fixed-wing Cessna to shoot from the water and sky. Year Three became Year Four — and only this fall has kdb officially brought her Wilderland project to a close. Phase I, anyway. Phase II involves writing grants to help facilitate cataloging and tagging thousands of images, then creating them a permanent and searchable digital home. kdb also makes Wilderland calendars and has plans for a series of coloring and activity books to teach kids about coastal ecosystems and climate change. Then there’s the gallery show, opening this month at Bath’s Chocolate Church Arts Center, showing off photos, paintings, and illustrations from kdb’s four years of rambling through her own wet and wooly backyard. The inland delta of Merrymeeting Bay. Beach grasses at Popham Beach, where the Kennebec meets the sea. 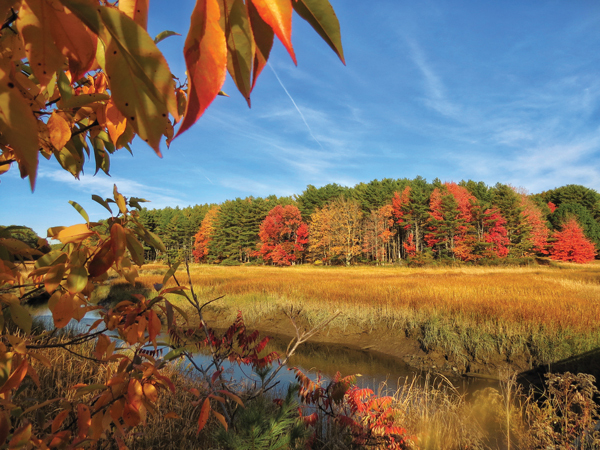 Fall color on Cutting Creek, in Phippsburg. 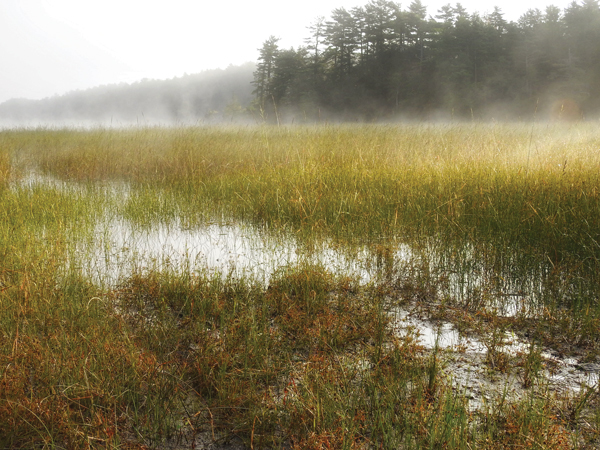 A misty marsh on Merrymeeting Bay. An autumn scene on the New Meadows River. Some ecosystems, to hear kdb tell it, have more magic than others. 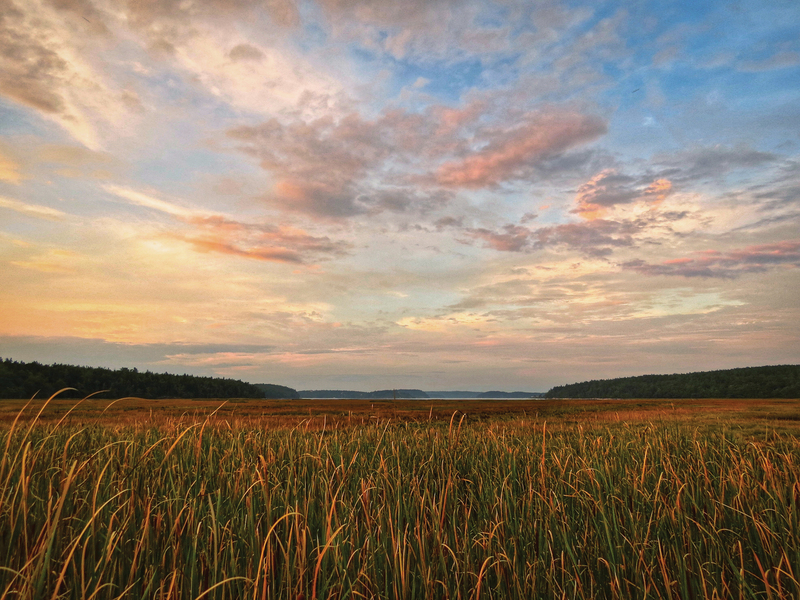 But, as kdb explains and her images attest, there is more to Maine’s quietly stunning salt marshes than just bugs and odors. There may even be a touch of the sacred. 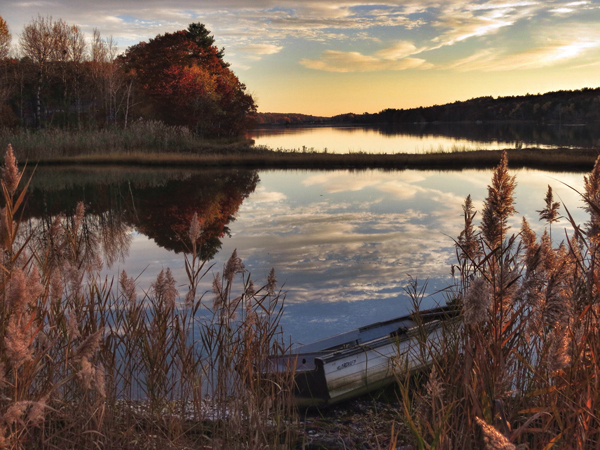 Four Years in WilderlandMaine: A Visual Narrative of the Kennebec River Watershed runs from November 5 through December 20; Chocolate Church Arts Center, 804 Washington St., Bath. 207-442-8455.